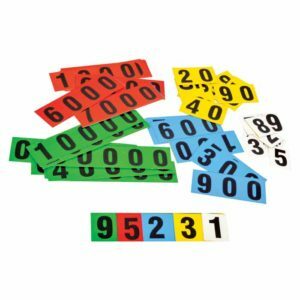 Roman Numbers Kit consists of square tiles with Roman number printed on them. 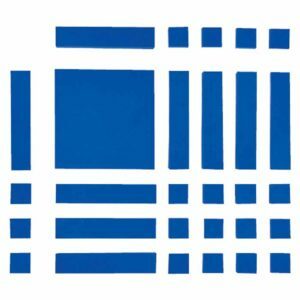 Manipulate these tiles to represent any number in Roman. 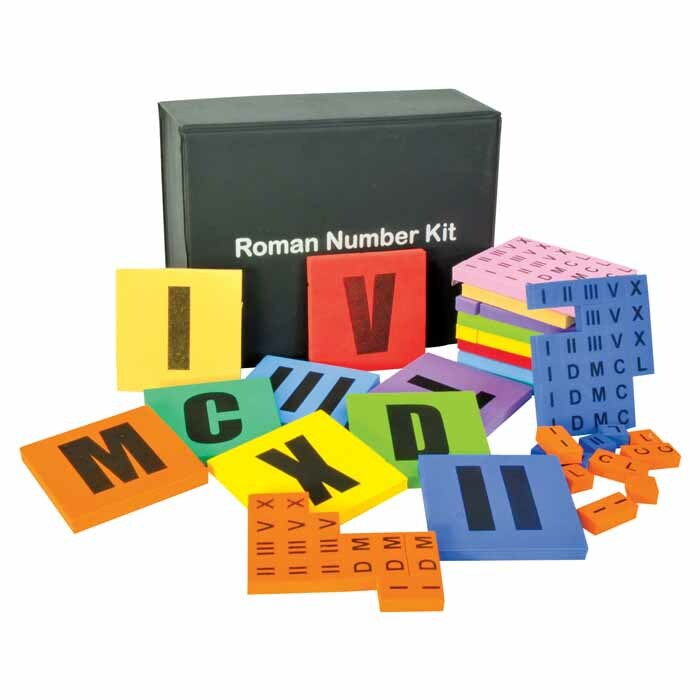 This set is provided with printed Roman numerical on small tiles for children and big magnetic tiles for teacher demonstration. Recognize different words of different numbers. Helps to reinforce the number recognition. 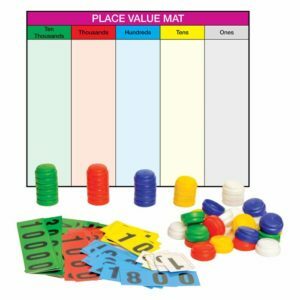 Total Elements: Teacher Demo Tile 14 pcs. 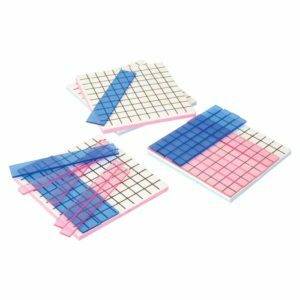 Student Activity Tiles 270 pcs.